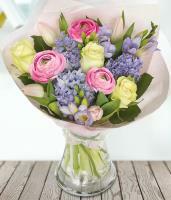 Would you like to send flowers to Austria, using our online Austria florists? 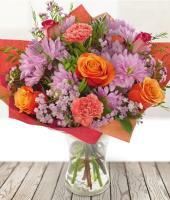 Then you’ve come to the right international flower shop in Austria and beyond! 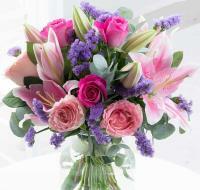 Monday to Saturday we can process orders for flower delivery in Austria, chocolates, wine, balloons and teddies through our online flower shop for same day and next day flower delivery to Austria, while allowing you the possibility of ordering flowers to Austria safely and securely and at your convenience from Mondial Flowers. Our website is not only easy to use, but also open 24 hours a day, 7 days a week. 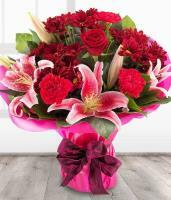 Our online flower shop sends flowers to Austria on every occasion be it Valentine's, Christmas or Mother's Day and other occasions. 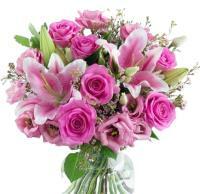 We are grateful that you are interested in our online Austria flower shop. 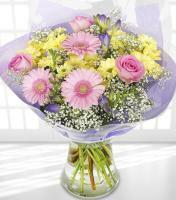 Our floral service can be accessed online via Mondial Flowers. 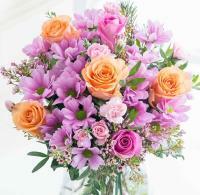 Have fresh Austria flowers delivered on time by our expert floral network. 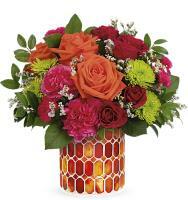 We deliver flowers in Austria via a network of professional florists in Austria, who love to dedicate their time to hand arranging beautiful flower bouquets. 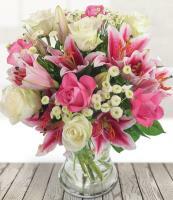 If you order flowers for same day delivery (always order before 12.00pm, Austria time), your flowers will be delivered by our the same florist in Austria who hand arranges your order. 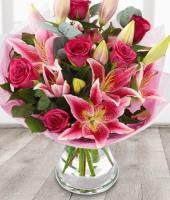 Our Austria florists are highly skilled and talented florists and our Austria flower shop network is expert in sending flowers for special occasions. 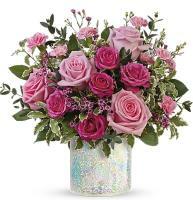 So if you want a florist to send Valentine’s Day roses or Mother’s Day flowers then our florists team in Austria would love to help. 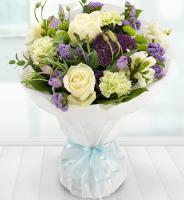 Our Austria florists can also deliver beautiful Christmas flowers to Austria, as well as flowers for any other occasion. Your flower orders to Austria are delivered daily during office hours, however there is no flower delivery to Austria available on Sundays. You can order your fresh, premium quality Austria flowers online and get them delivered whenever you want throughout Austria. 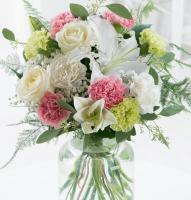 International Flower Network for Florists in Austria! 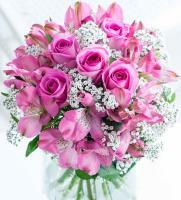 We pride ourselves on providing individual designs, by using flowers and foliage of outstanding quality to give you beautiful bouquets, hand-ties, baskets and flower arrangements. We hope you enjoy our Austria flower shop and our beautiful fresh flowers as much as our Austria florists enjoy creating them. 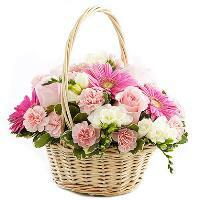 Send flowers to Austria from abroad, easy to send flowers online! 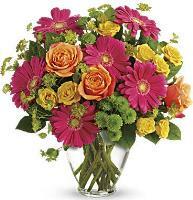 With our international flower network, flowers in Austria are delivered locally by capable international florists. 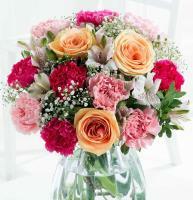 For Austrian Christmas Flower Arrangements, visit our Christmas floral selection. 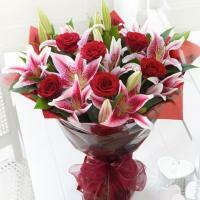 Choose the product you want for the festive season for a local florist delivery!